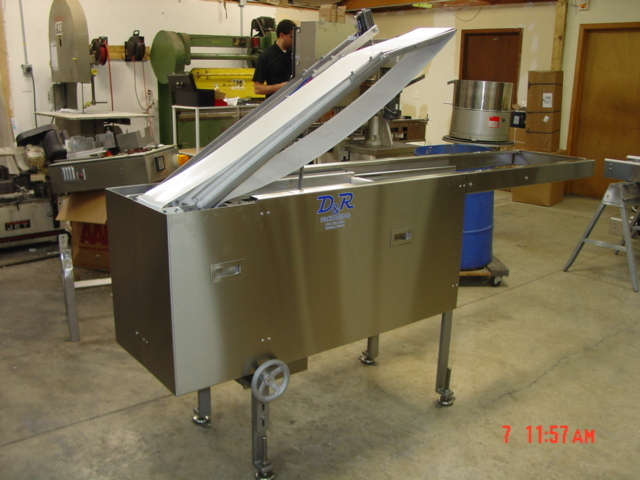 D & R Packaging, Inc. 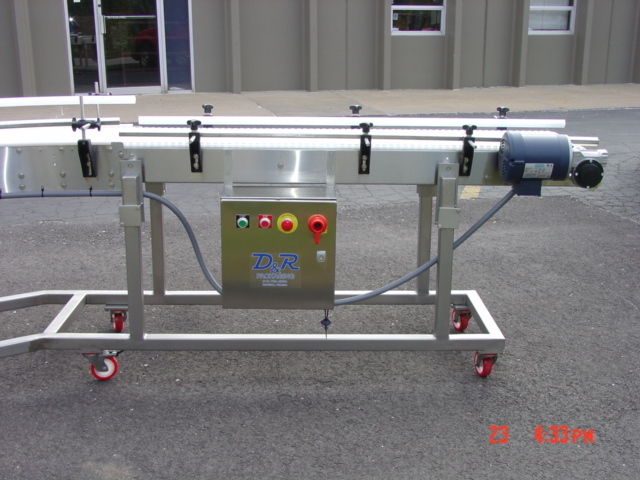 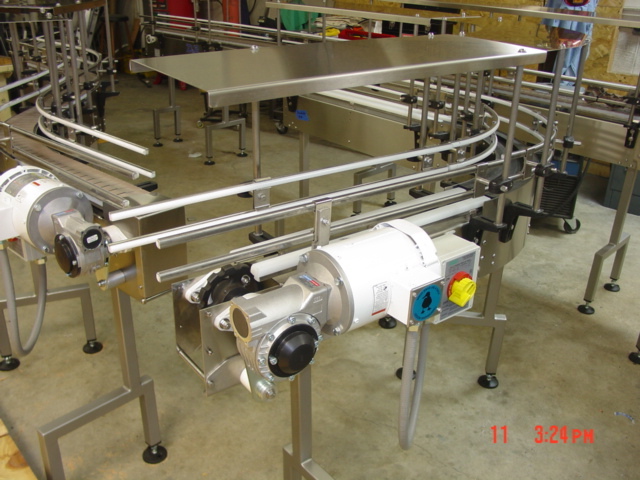 Custom built ‘S’ conveyors for a food plant. 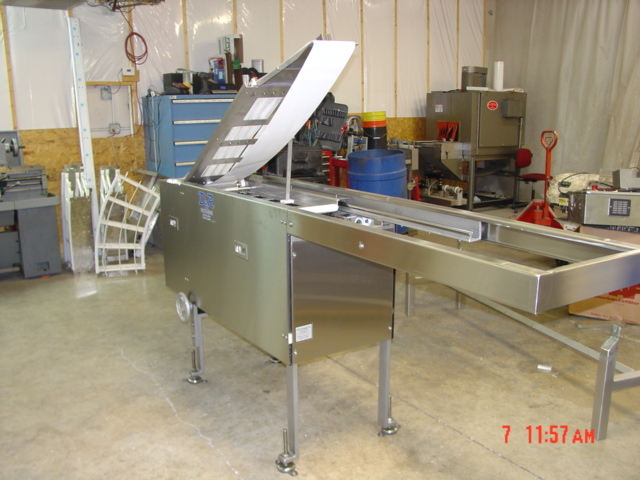 These two new stainless conveyors were built with a food plant in mind, and are fully height adjustable. 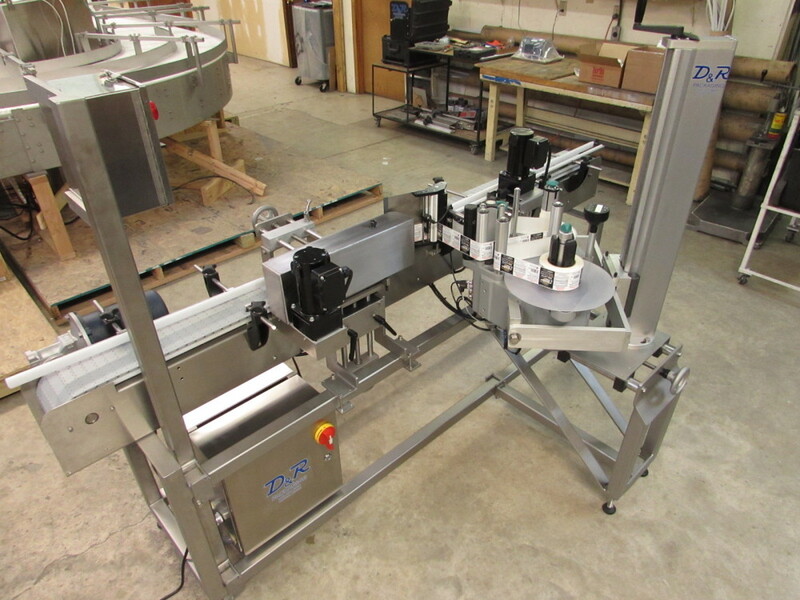 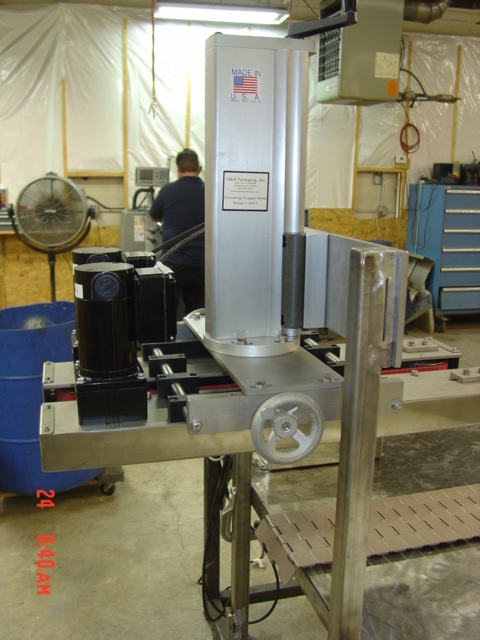 Bottle Orientation Belt Videos Built for a customer to re-orientate bottles streaming down a conveyor.